Tyler (Tye) Gregory serves as the Executive Director of A Wider Bridge, the LGBTQ organization advancing equality in Israel, and equality for Israel. He is also a Schusterman Fellow. Tye sat down with us to chat about everything from his personal leadership style to preventative jet lag remedies. I never met the guy, but Mark Twain had a great quote: "Travel is fatal to prejudice, bigotry and narrow-mindedness." Too often, we see the world through our own narrow lens that limits our understanding of the human experience. Trying on new lenses that are foreign to us creates invaluable positive changes in the way we understand ourselves, our identities and our communities. Hard to choose just one thing! Leading our LGBTQ Missions in Israel. 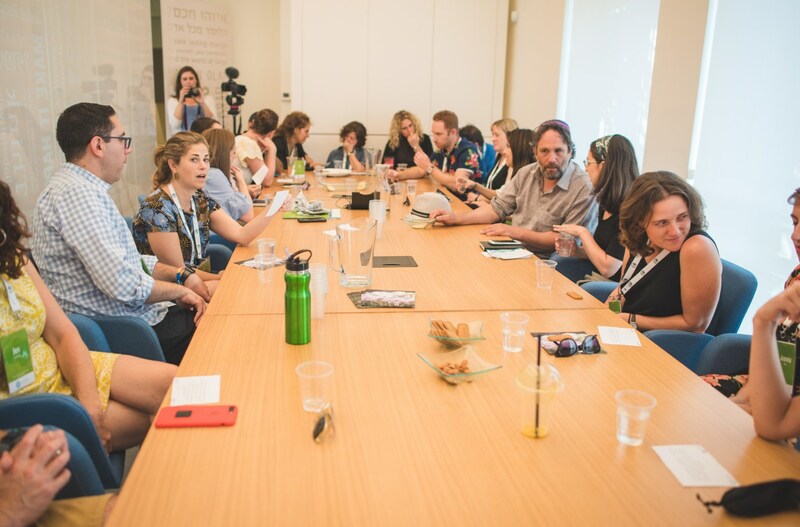 Showing American LGBTQ leaders the Israel I love and building community between LGBTQ Israelis and Americans is an incredible privilege. And overseeing grants in Israel, knowing we’re helping our friends build a stronger LGBTQ movement, is deeply rewarding. What's something work-related that keeps you up at night? I worry about the deepening fissures between different communities we work with. Orthodox and secular. Left and right. American and Israeli. We live in a world that incentivizes us to maintain relationships with those who have similar life experiences. Building mutual understanding, as people have fewer and fewer ties with “the other,” is becoming exponentially more difficult. What's your approach to leadership? I feel that my leadership is most authentic when I succeed in living the same values publicly as I do privately. Would I say or do the same thing when no one is watching as I would at a podium with an audience? It's not easy for anyone to admit, but this isn't always easy! Like any big race or competition, it takes practice. Biggest challenges and opportunities facing the Jewish community? Millennials are inherently skeptical of longstanding respected institutions in America–in education, finance, health, armed services and so on. Many of these institutions worked for previous generations, but for a variety of reasons, are failing us (not to mention those institutions that never worked for marginalized communities). This built-in skepticism extends to longstanding American Jewish institutions as well. Many American Jewish institutions are making their spaces more welcoming for the next generation, which is indeed part of the picture. But what matters more is whether these institutions are making an effort to show up in the spaces where we already are. It's quite easy for us to discern between those organizations building one-way bridges (reinforcing skepticism) versus those taking the time to build two-way bridges of mutual support and understanding. Wine tasting with cheese pairing. Traveling the world. Hiking, skiing and fresh air. Debating geopolitics. Best thing you've read, watched or listened to recently? Fauda on Netflix is my most recent binge-watch! What’s the most important thing you’ve learned in your job? Never allow yourself to be the person with the biggest ego in the room. 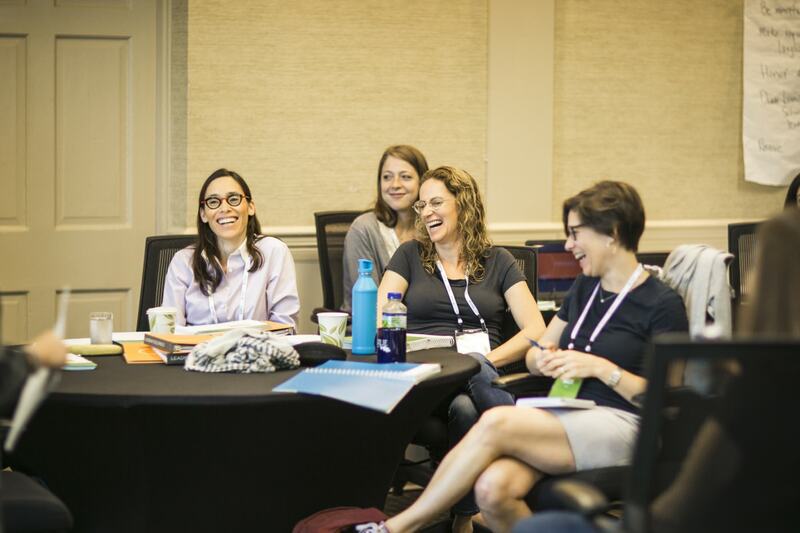 What are you interested in learning about from others in the Schusterman network? 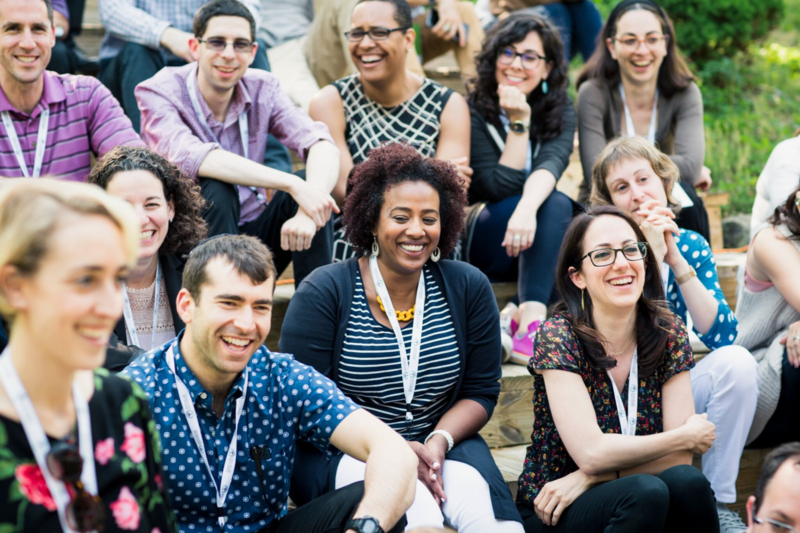 Building community among Israel mission alumni, progressive Israel work and maintaining ideological diversity in organizational work. I'm happy to talk about LGBT activism, progressive Zionism, and lately, preventative jet lag remedies.